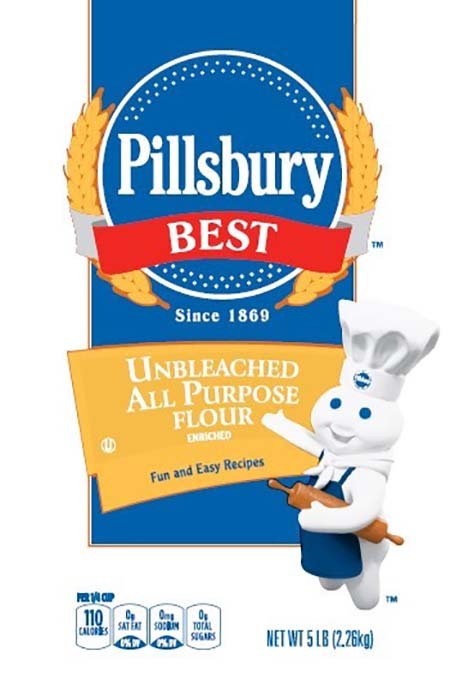 Foster’s Food Fair-IGA would like to announce that the Hometown Food Company has issued a voluntary recall on two production lots of Pillsbury Unbleached All-Purpose 5 lb. Flour, due to possible contamination of Salmonella. Salmonella is a toxic organism which can cause serious and sometimes fatal infections in young children, frail or elderly people, and others with weakened immune systems. Healthy persons infected with Salmonella often experience fever, diarrhea (which may be bloody), nausea, vomiting and abdominal pain. In rare circumstances, infection with Salmonella can result in the organism getting into the bloodstream and produce more severe illnesses. Foster’s IGA does carry the affected Pillsbury Flour and has been affected by this recall. For more information on the affected products-click here. No other Pillsbury branded product is included within this recall.